Similar to a lot of people, this year I've set myself a reading challenge! More specifically, I've given myself the goal to read 25 books before 2019 is up. For some, that's not very much, for others it's quite a large amount of books, but for me it averages out to a fairly consistent year of reading around two books a month. Alongside the challenge to read 25 books, I've also given myself the sub-challenge of expanding my reading choices. It's a rare occurrence that I'll pick up a classic novel, or a book that's widely appreciated by the literary aficionados out there, and I'd like to make an effort to change that! 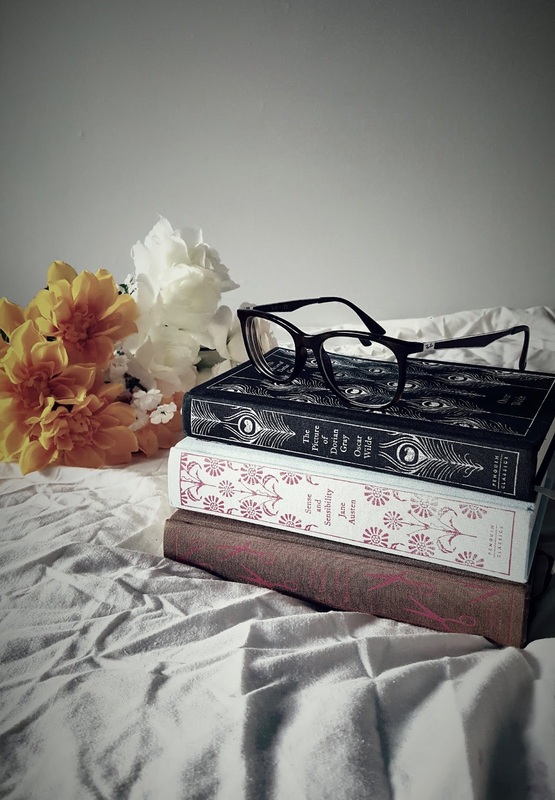 It's important to me that I always maintain a certain level of enjoyment when reading though, so today I thought I would share some of my thoughts on balancing reading purely for pleasure, and reading to expand my knowledge! FIND SOMETHING THAT INTERESTS YOU... One thing that I won't do is force myself to read a well-known novel if I'm just not enjoying it. There are so many incredibly novels out there, and I've recently discovered a variety of 'classics' that I hadn't heard of before. For my birthday just gone, my friend gave me a 100 books scratch poster, and I've found so many brand new (to me) widely loved books because of it. Do some research, and find something that gives you those excitable reading butterflies! UTILISE DIFFERENT MEDIUMS... If you really can't face the idea of reading a 500 page Dickens novel, watch an adaptation! You don't have to read the book, and there are so many different ways we can enjoy the stories so many have come to love. There is absolutely nothing wrong with watching the film, seeing the play, or reading a summarisation. You're still experiencing the characters, worlds, and stories those people have created, and you've saved yourself many hours of attempting to slog it through a novel that you just wouldn't have had the same experience with! ANY AND ALL READING IS EDUCATIONAL... No matter what it is that you choose to read, it will all be beneficial in some way, shape or form. You're using your mind, your imagination, expanding your vocabulary, building empathy, broadening your opinions...! I've read a variety of books that were either purely for pleasure, problematic, or not written all that well, and I've gained something from each of them, whether that's factual knowledge or learning what I don't like within a novel. If I choose to read a magazine, newspaper, or online article, all of these mediums are just as beneficial and educational as books. EXPLORE NON-FICTION NOVELS... I only started to get into reading non-fiction novels more frequently last year, and I've since discovered some wonderful books! Some of my favourites include Big Magic by Elizabeth Gilbert, and Reasons To Stay Alive by Matt Haig. You can gain so much from non-fiction novels, or if non-fiction really isn't your thing, try some novels based on true stories. There is so much incredible work out there to explore! DO IT FOR YOURSELF... As I've previously mentioned, don't force yourself to read something you know you won't enjoy or that doesn't spark your interest, purely because you feel as if you should. It's your time that you're going to spend buried within these novels, so be selfish and read what you want to read. If that's solely fantasy, classics, graphic novels, magazines, or romance, fill your reading time the way that you want to fill it. Don't ever feel guilty for knowing and sticking to what you enjoy! 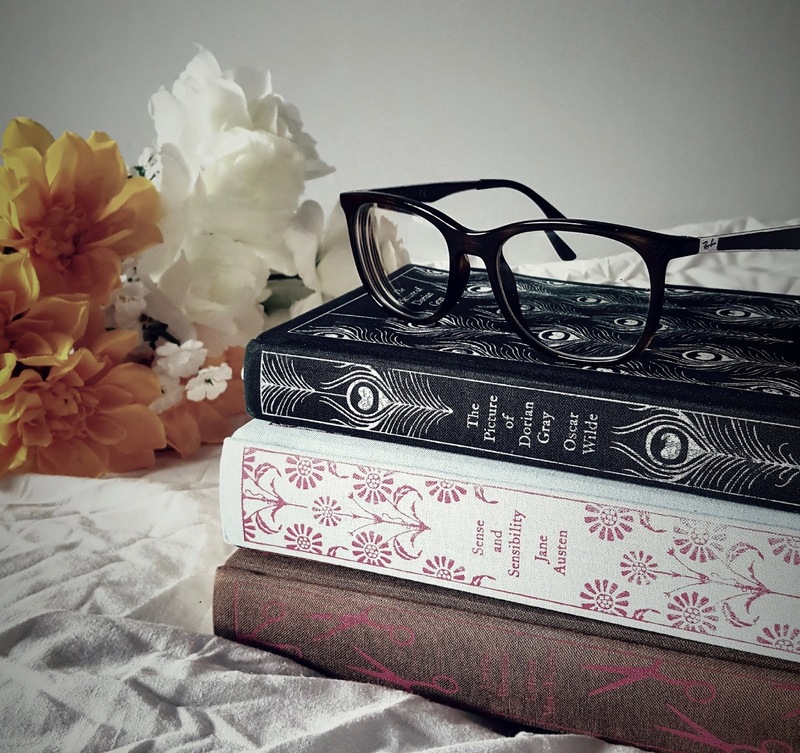 Even though the title of this post might suggest that reading for pleasure and reading to learn are two separate things, I completely believe that they aren't! If I didn't read the books that I wanted to read, then no matter what they taught me, I wouldn't enjoy my time spent reading them. If I can't get into a novel I tend to lose the desire to sit down and read, so I'll always strive to choose my books based on what I genuinely want to read in that moment. To achieve my sub-challenge for this year, I'm going to push myself to consider the classics that interest me, research more non-fiction, explore some critically acclaimed novels, and just branch out into the world of novels out there, whilst continuing to choose the books that call to me. 'Reading is dreaming with open eyes', and I plan on doing lots of it! I am most certainly going to make an effort to try and read more this year, I love it so much!